"Teauna is an empowering motivational speaker. She engages her audience and inspires them through her life experience. She is personable, friendly, and full of liveliness. I highly recommend her motivational speaking services". 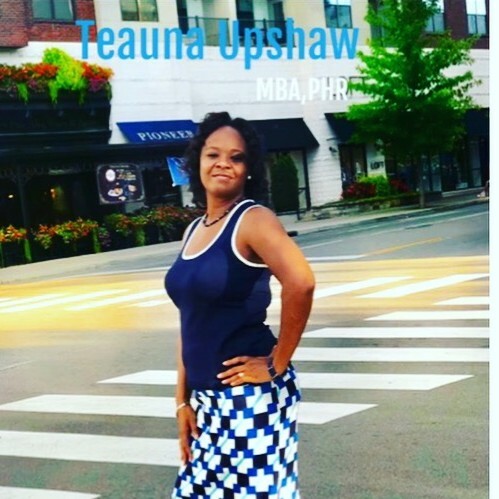 If Teauna Upshaw's Working Success does not respond to your message in a timely manner, please let us know. Our staff will follow up on your behalf to expedite your speaker search. This is a complementary service we offer. If there is anything else we can do for you regarding your speaker search, please contact us.